Gooey soap is the worst kind of soap. When you use a Soap Block, however, you are spared the goo! 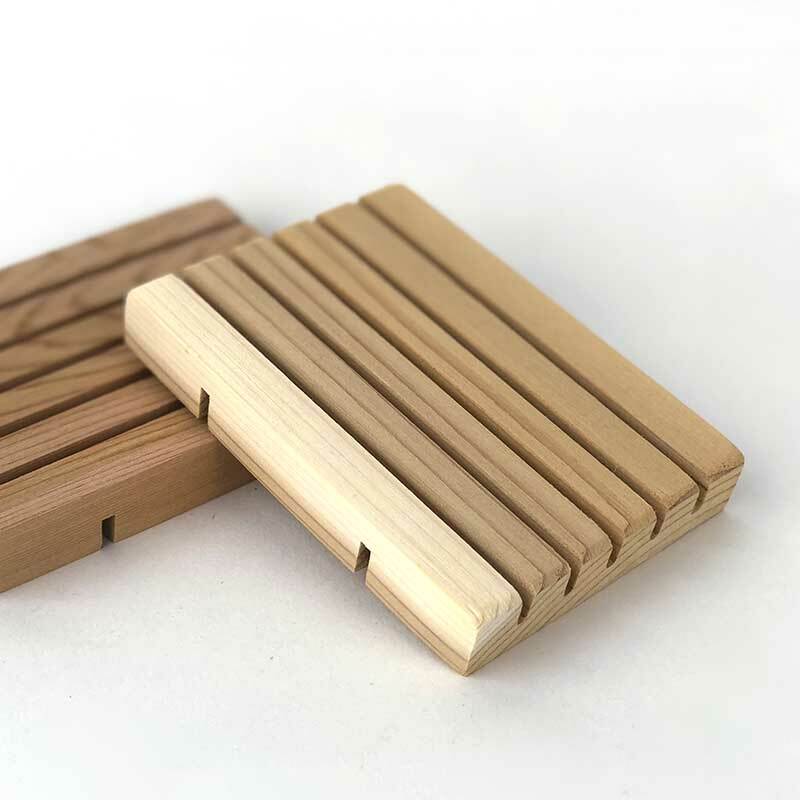 These handmade cedar soap holders are made in the U.S. and keep your soap high and dry. 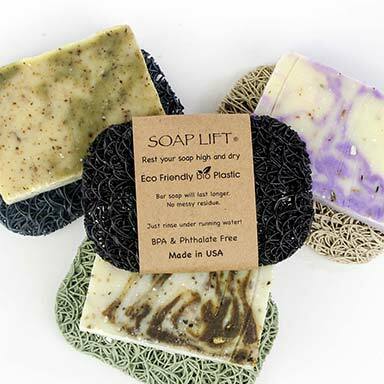 Slats in the dish allow water and suds to flow away from the soap - less waste, less mess! 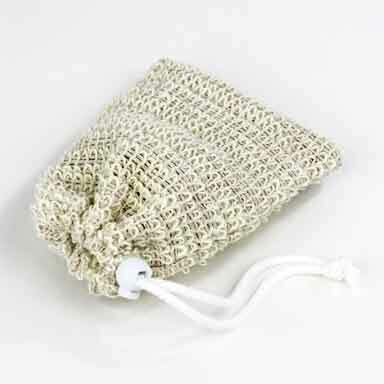 After using your bar of soap, gently place it on your Soap Block. Smile knowing that gooey soap is a problem of the past.